Everyone has seen a mesh wheel. We decided to change it up and make it directional. The wheels are truly directional with lefts and rights. All parts are made in America and are made of forged 6061 aluminum. 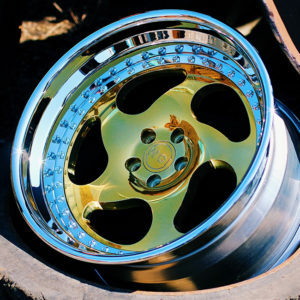 All wheels are custom built to specs and finished to customers desires. We can build the wheels over the course of 3 weeks, 3 months or even a year for you. 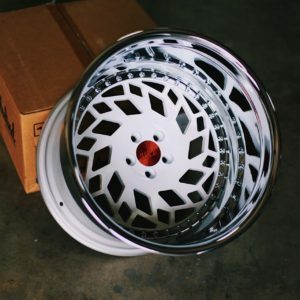 Just email us and we can always do $1000 or $1500 down and then the remaining once you receive pics of the wheels and they are ready to ship. 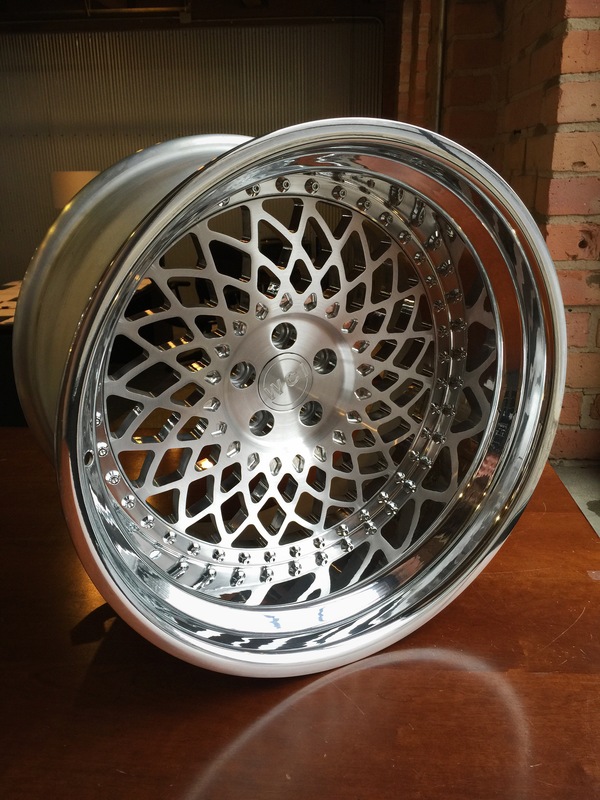 ALL OF OUR FORGED WHEELS ARE BUILT TO ORDER AND MADE FROM THE GROUND UP. NOTHING IS STOCKED. NOTHING IS SITTING ON THE SHELF AND READY TO BE SHIPPED. NO WHEELS ARE UNIVERSAL OR PRE CUT PRIOR TO THE ORDER BEING TAKEN. 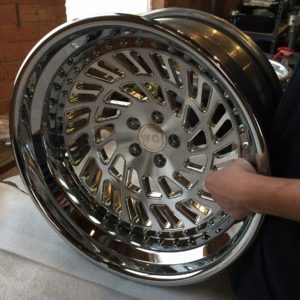 EVERY SINGLE ORDER IS CUSTOM BUILT AND TAILORED TO THAT SPECIFIC CUSTOMER AND THEIR VEHICLE. NOTHING IS MADE OVER SEAS AND NOTHING IS MASS PRODUCED. 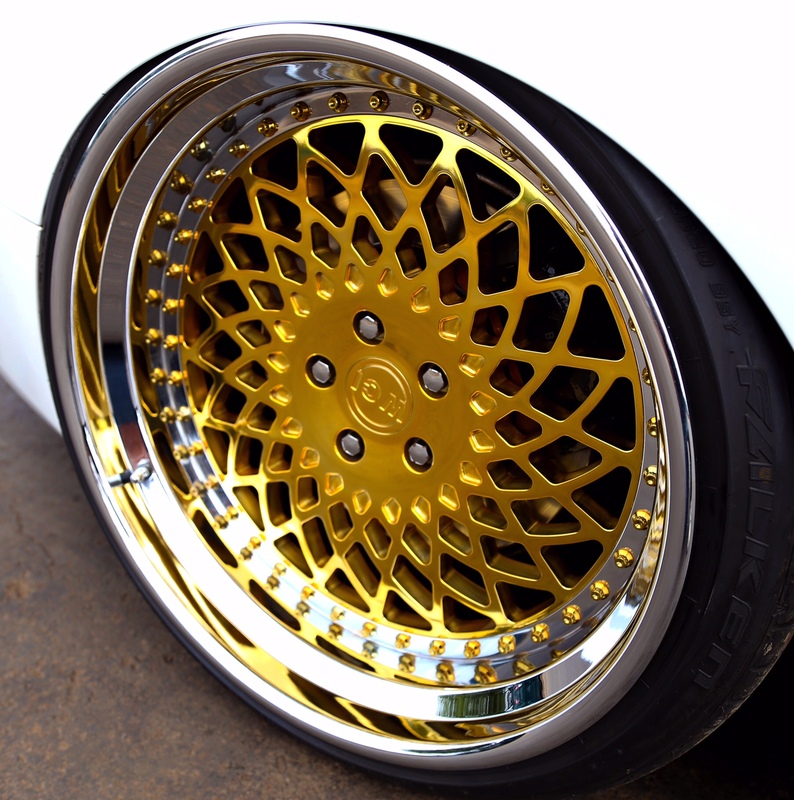 TRULY HIGH END LUXURIOUS WHEELS. AVAILABLE IN ANY BOLT PATTERN, OFFSET, CENTERBORE AND ESSENTIALLY ANY FINISH. SIZING IS AVAILABLE FROM 16 TO 24 INCH IN DIAMETER. ESSENTIALLY ANY WIDTH IS AVAILABLE. LIP SIZES RANGE FROM 1 INCH TO 6 INCH IN A FLAT OR STEP LIP CONFIGURATION. WE ESSENTIALLY START WITH A BLOCK OF ALUMINUM FOR THE FORGING SO EACH AND EVERY FORGING IS COMPLETELY CUSTOM AND UNIQUE. BECAUSE OF THAT WE CAN BUILD A WHEEL WITH MAXIMUM CONCAVITY FOR EACH SPECIFIC CAR. WHETHER YOU WANT MAXIMUM CONCAVE, MAXIMUM LIP OR A MIXTURE OF BOTH WE HAVE YOU COVERED. ALL OF OUR FITMENTS ARE GUARANTEED. © 2019 WatercooledIND Wheels. All Rights Reserved.